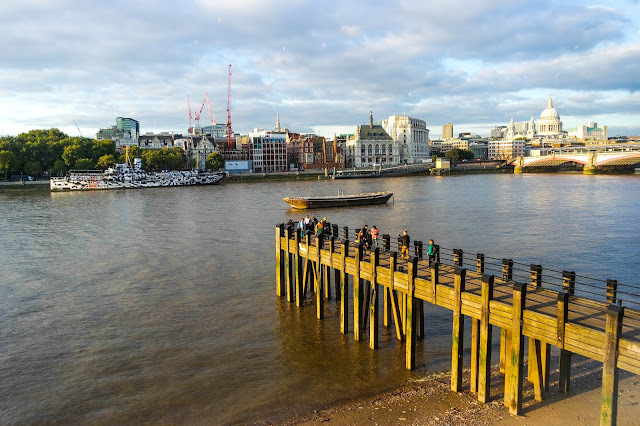 I was lucky enough to attend Bloggers Fashion Week at the OXO2 venue the other week and was so glad to meet up with Vanisha again. I attended the evening session and arrived just as it started, which meant there was plenty of opportunity to talk to the brands showcasing their products. Walking over Blackfrairs Bridge, I got the most amazing view of the river and the OXO Tower. 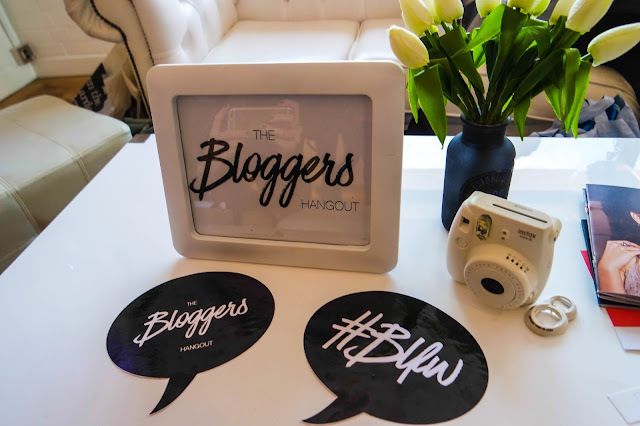 The event itself was organised by The Bloggers Hangout to fit in line with London Fashion Week. They organised two catwalk shows and a big selection of brands for the event. 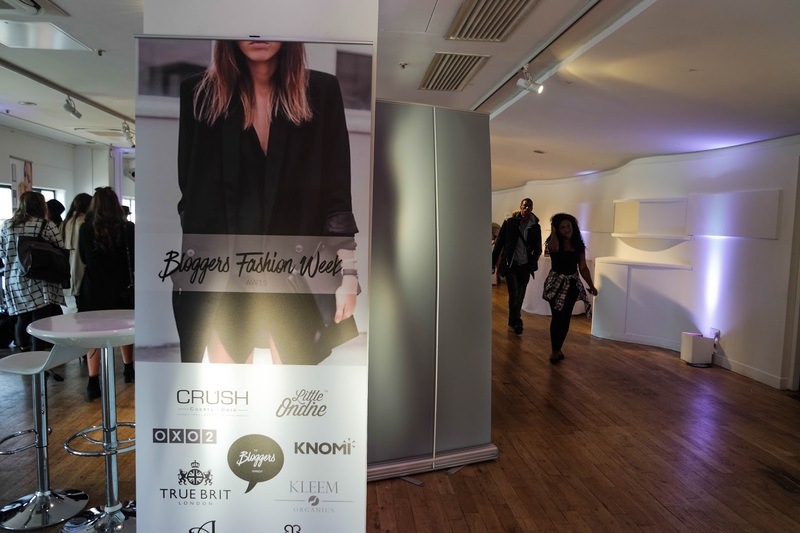 There were two rooms; the main room, which held the showcasing brands and the catwalk area and a Gifting Lounge, in which brands spoke further in depth about their products and gave you the chance to sample their products. 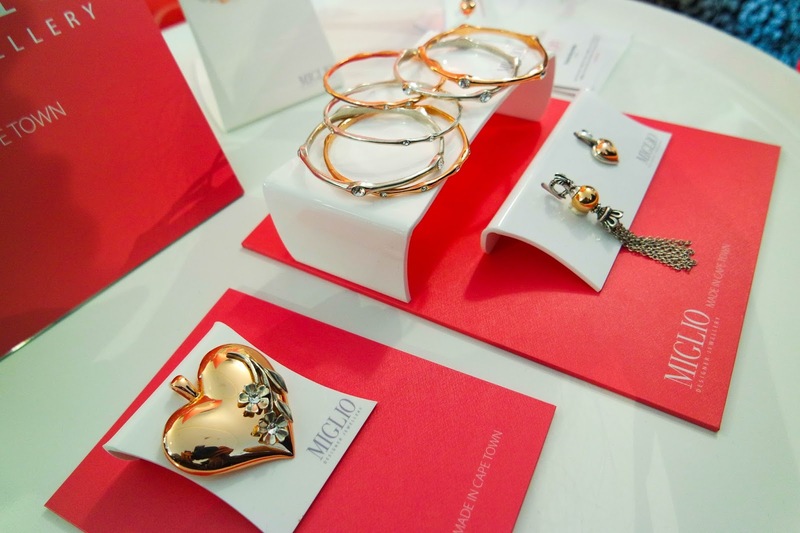 Amongst the brands were some amazing gems, including fashion, beauty, home and skincare products. Little Ondine nail polishes were one of the highlights for me. 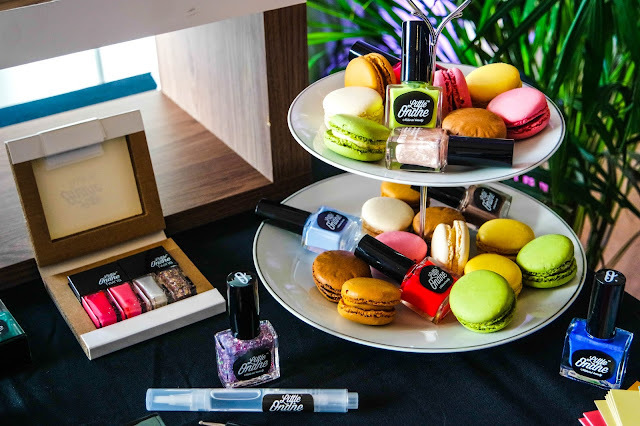 I love discovering new products and as a massive collector and hoarder of nail polishes, these little bottles of vegan heaven really sparked my interest. Being completely water based, they are easily removable, simply by peeling them off. With high pigment, one coat is all that's needed to get a thick opaque colour. Their range is vast, with pastels, colour pop and glitters, even a bottle with real flakes of silver and gold. There was a collection of jewellery brands also, with rose-gold pieces ready for AW15. I got so easily distracted by the Maison Ves candle stand, that I missed both catwalk shows! If you know me you'll know how full my flat is with candles, of all colours, sizes and scents! These amazing white blocks of beauty really caught my eye, and my nostrils. 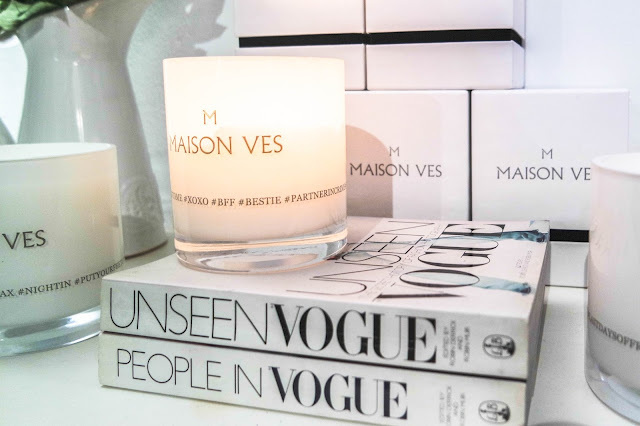 With a collection of scents, all packaged in a beauty multi-use jar, Maison Ves have used trendy hashtags to help define their scents and make special gifts for loved ones; fiancees, best friends, wives etc. Another brand that caught my eye was Magnitone, a brand which I was already familiar with after seeing they products in a number of stores. With four different exfoliating brush heads, the Magnitone is able to deeply cleanse and purify your skin. I've been after one of these devices for so long! 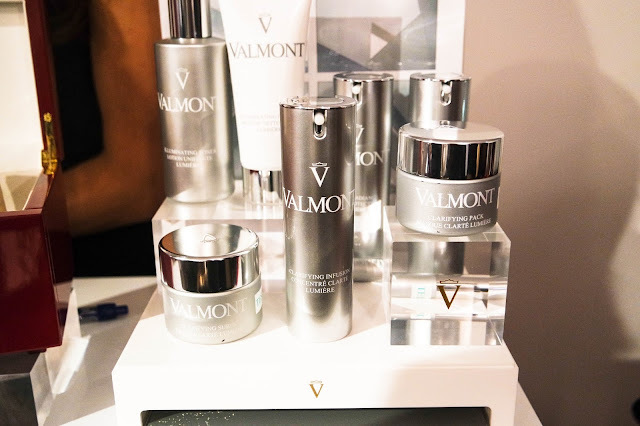 Valmont was the final brand I went to see, with an array of perfumes and skincare products, I stood talking to their representatives for around an hour! Finding out they were based in Morges, Switzerland was the talking point as Kirsty lived there for a few years and I Au Paired there for a summer 4 years ago, so knew I'd seen the brand somewhere before! Their scents from their sister brand IL PROFVMO had a mix of very floral, flowery, musky and woody scents and Valmont skincare was so smooth and non-oily. I can't wait to try out the samples they gifted us! 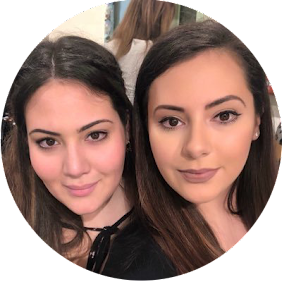 There were a huge amount of amazing brands there also, including Kleem Organics, Knomi, Type the Hype, Great Lengths, Cure, Miglio and many others. 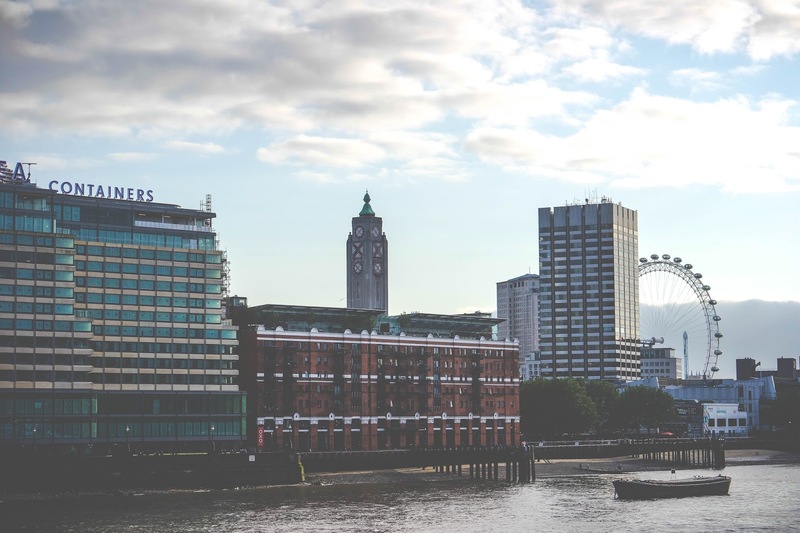 I promise to do a separate post on all the brands I spoke to! Did you go to BLFW? What was your favourite brand?